The kitchen can be an intimidating place for those who don’t know whether they should blanch, braise, or broil. But not everyone can afford to go out whenever they want to eat well! So how does the hopeful cook learn to create delicious cuisine? 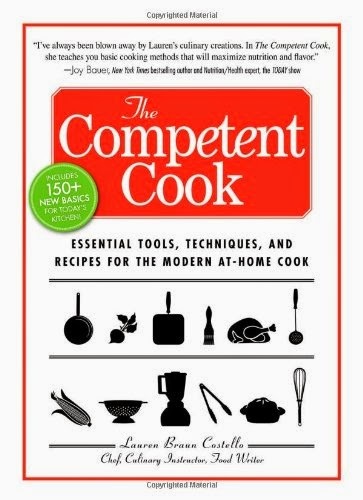 Starting with the most basic skills and building to advanced techniques, this culinary compendium serves up a complete A-to-Z course that starts out al dente and finishes with some zest!